A Salute to the M.A.S.H. 4077! The extremely popular TV sitcom "M.A.S.H." featured the misadventures of the Mobile Army Surgical Hospital 4077 unit. While the show was mostly comedy, due to the dramatic subject matter of the Korean War , the surgeon teams and casualties, it also had episodes of serious tone and morals. One of the ensemble that was introduced in a later season was the role of "Colonel Sherman T. Potter" famously portrayed by veteran actor Harry Morgan. With his senior officer appearance and booming-baritone voice, "Colonel Potter" was the main man who often shook the unit back into place. 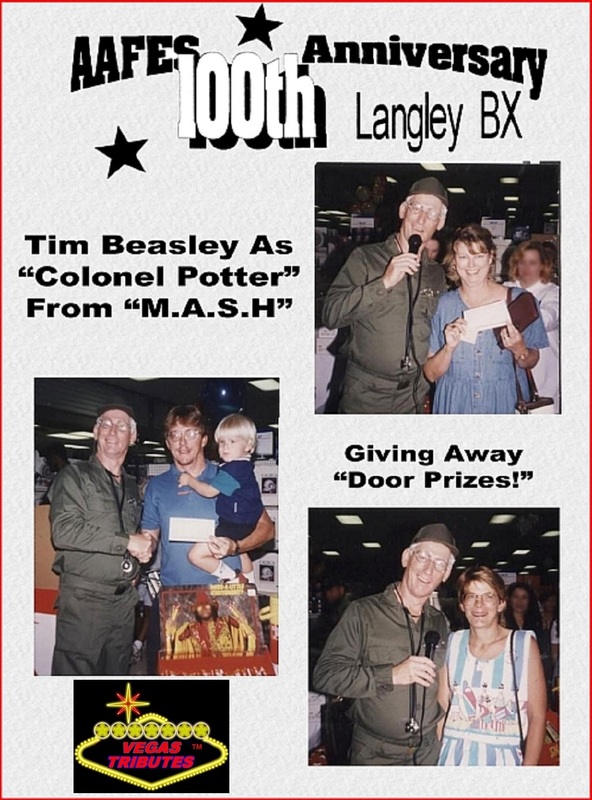 Tim Beasley, an actor fan of this series, has portrayed "Colonel Potter" in a reprise of the role for some very prestigious events, including emceeing the 100th Anniversary of the Army Air Force Federal Exchange Service (AAFES) at their Langley Air Force Base, langley, VA celebration event. 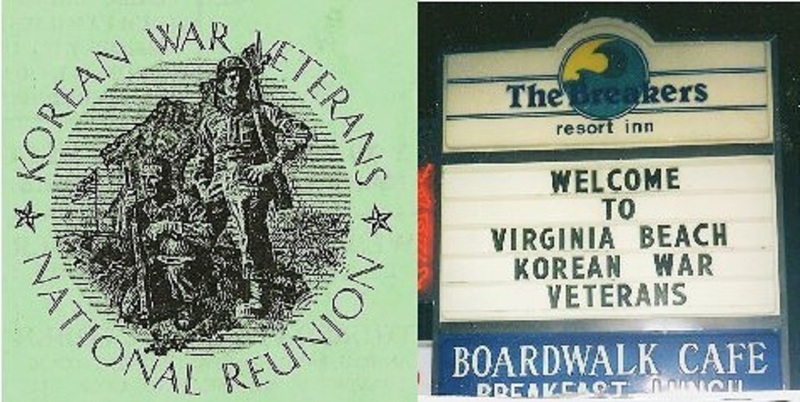 He was also engaged to Emcee the 3rd Annual Korean War Vets Reunion in Virginia Beach, VA. In fact, on a humorous note, a delegation of the Army of the Philippines ( as an allied force ) attending the Korean War Vets reunion misunderstood thinking that Tim was actually Harry Morgan as "Colonel Potter," and presented him with a plaque of appreciation from the people of the Phillipines for giving a "humanitarian view point of that struggle." In order to not to correct the distinguished guests, Tim graciously accepted it for the reunion organizers to forward to Harry! Guests are encouraged to come as their favorite "M.A.S.H." character, (except for "Colonel Potter," of course!) such as 'Hot Lips Houlihan, Trapper John, Hawkeye Pierce, Radar O'Reilly, Max Clinger, Father Mulcahey, Major Burns, Charles Emerson Winchester III, nurses, patients , etc. 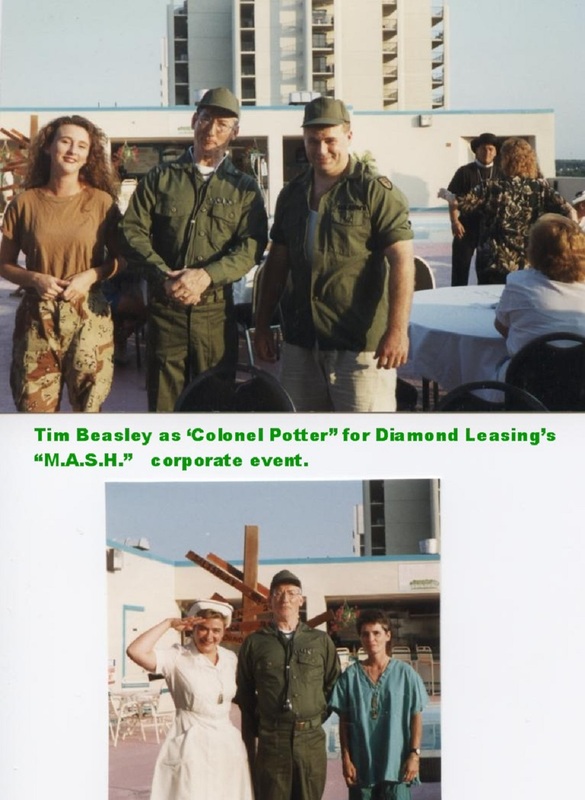 and the good times from the show are reflected in their costuming and fun hijinks.....Tim Beasley as "Colonel Potter" Emcees, conducts door prizes, look alike contests, trivia and more for a "bombshell of a good time!" 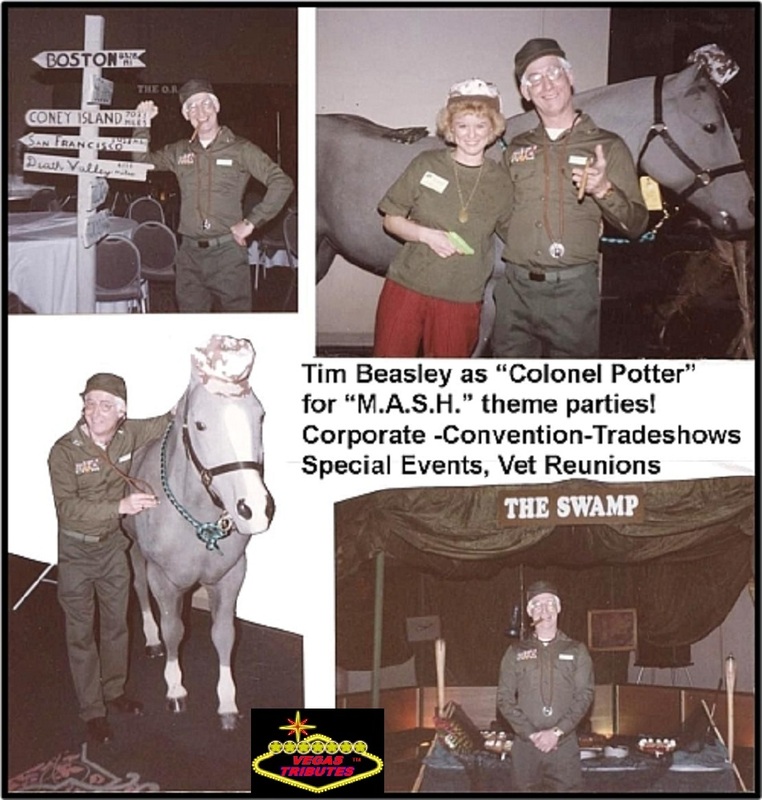 Inquire on show ideas with Tim as "Colonel Potter!